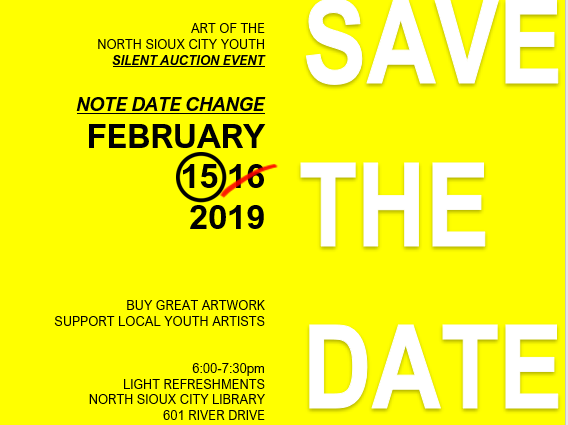 Arts of the NSC Youth will be sponsoring an art auction on Friday, February 15th from 6:00-7:30. This event will be held at the Library. Come support area youth and take advantage of the chance to purchase some of their work. Please note that this is a date change from the original set time.